from 60 pcs. 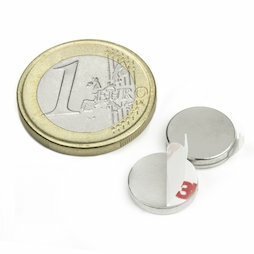 0,34 EUR ea. from 140 pcs. 0,31 EUR ea. from 360 pcs. 0,28 EUR ea.